Drawing by Avantika Bawa depicting Veterans Memorial Coliseum in Portland, Oregon, using graphite and pastel on paper. 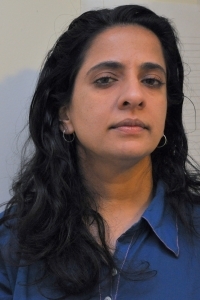 VANCOUVER, Wash. – Sporting a Portland Trail Blazers jersey, artist and Washington State University Vancouver associate professor of fine arts Avantika Bawa is talking about her new solo show at the Portland Art Museum. The show, which opens Aug. 18, includes almost two dozen drawings of the Veterans Memorial Coliseum where the Blazers won their most recent championship … in 1977. The result is a suite of drawings that are intricate and, while certainly architectural, are also poetic, urging the viewer to blaze a trail alongside the artist in order to see the building in a new way. 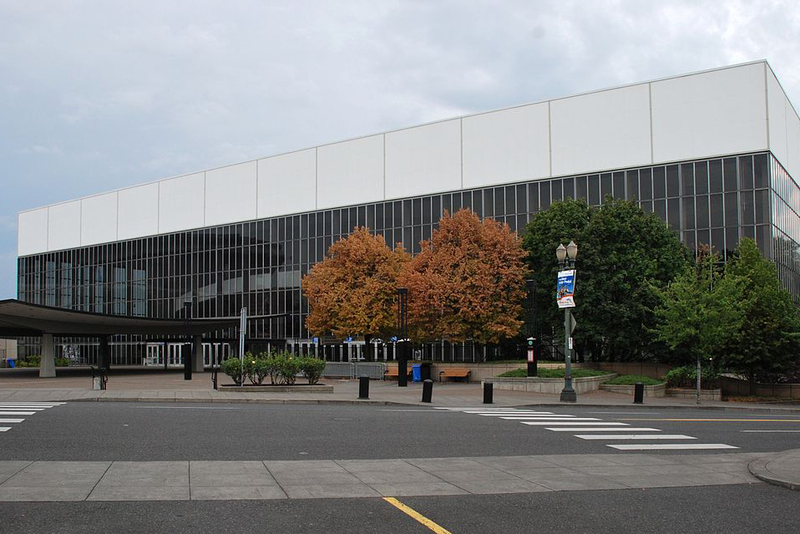 Veterans Memorial Coliseum in Portland, Oregon, constructed in 1960-61. 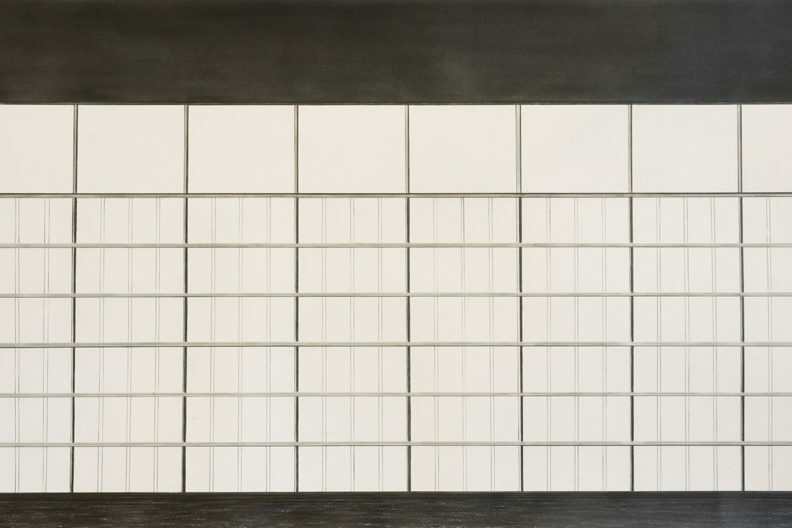 The coliseum marks the focus of almost two dozen drawings in Bawa’s solo exhibit at Portland Art Museum. At WSU Vancouver, Bawa says, “My ability to think outside the constraints of the art market are strengthened.” Her nearest faculty neighbors are a geographer and a neuroscientist. On a campus known for its research acumen, students from all disciplines are drawn to the small fine arts program that is noted for its ability to get people thinking outside the normal boundaries of academic disciplines. John Jacob Astor Hotel in Astoria, Oregon, which opened in 1924. Photo courtesy of Wikipedia. 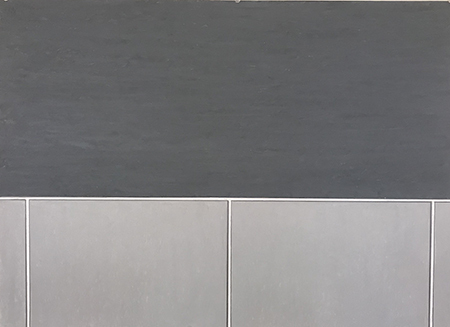 What that doing nothing actually does, though, is direct the viewer to see the space in a wider context, a context that summons the ghosts of the location’s rich history. 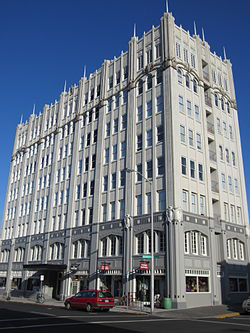 Situated at the mouth of the Columbia River, the Astor was, at one time, the tallest building on the Oregon coast and was a beacon to travelers and immigrants from all over the world. New Delhi, she points out, was a planned city “but when you put 5,000 people where there are supposed to be 10, all plans go out the door.” She also grew up visiting Chandigarh, the capital of two neighboring states, Punjab and Haryana, and designed by the Swiss-French utopian-visionary architect, Le Corbusier. Indeed, Chandigarh’s Assembly building, with its long lines and gridded facade, bears a striking resemblance to the coliseum in Portland. Drawing using graphite, pigment and oil pastel on paper. With the coliseum drawings, Bawa pushes her own boundaries and indulges her obsession with architecture. The Regional Arts and Culture Council of Portland, which collects works-on-paper for a “visual chronicle” of the city, had commissioned her to make a couple drawings — but that soon turned into a whole series, she says. The coliseum was in 2016 named to the National Register of Historic Places. The Blazers have long since left to play elsewhere, and the site resonates with all that came before it. Formerly the Albina neighborhood and home to many African-Americans, the area was repeatedly redeveloped, and its inhabitants relocated, as Interstate 5, Highway 99, and the coliseum itself were built in the 1940s and ‘50s.